This item is gauge only. Complete sets are sold separately. 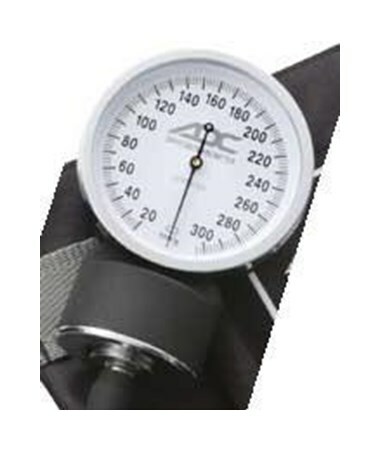 Blood pressure measurement and management is an integral part of healthcare. Clinicians and facilities know that accuracy, portability, comfort, and simplicity are all-important factors to consider when choosing the right blood pressure equipment. 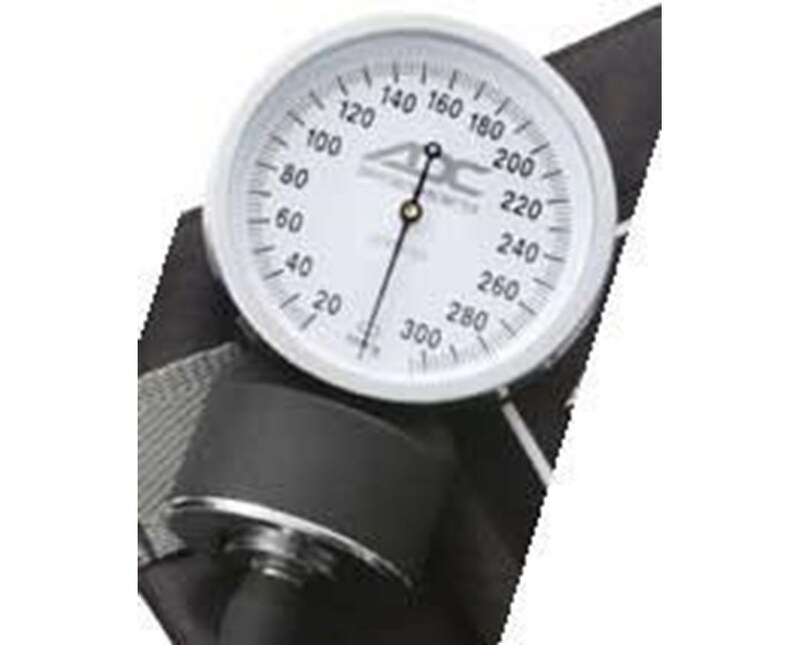 The ADC 808N Prosphyg II™ pocket aneroid gauge is a budget-friendly solution to blood pressure management. Prosphyg™ devices offer all of the vital factors in blood pressure measurement in one compact, lightweight, and economical tool. This manometer is included in the Prosphyg™ 760 Series pocket aneroid, 768-609 Pro's Combo II Pocket Aneroid Kit, and 769-641 Pro's Combo IV Fanny Pack Kit (all sold separately).